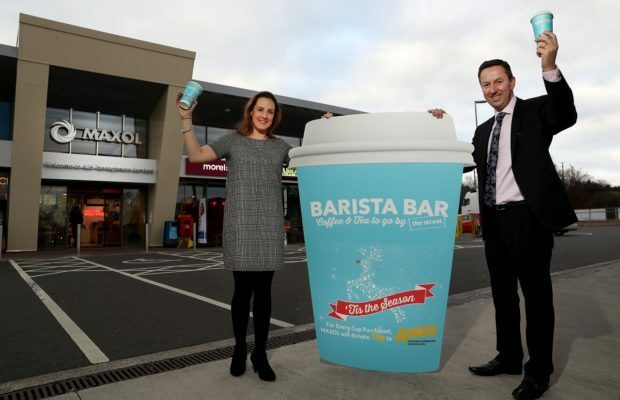 Maxol is looking to raise £20,000 this Christmas for its charity partner AWARE. AWARE is a local charity that provides support, education, and information, for people impacted by depression, bipolar disorder and mood related conditions in Northern Ireland. One of the main services the funds will go towards, is AWARE’s post primary ‘Mood Matters Young People’ programme. Aimed at 14-18 year olds, the initiative seeks to give young people the knowledge and skills to maintain good mental health and to build resilience to better deal with the problems and challenges they face in their day-to-day lives. 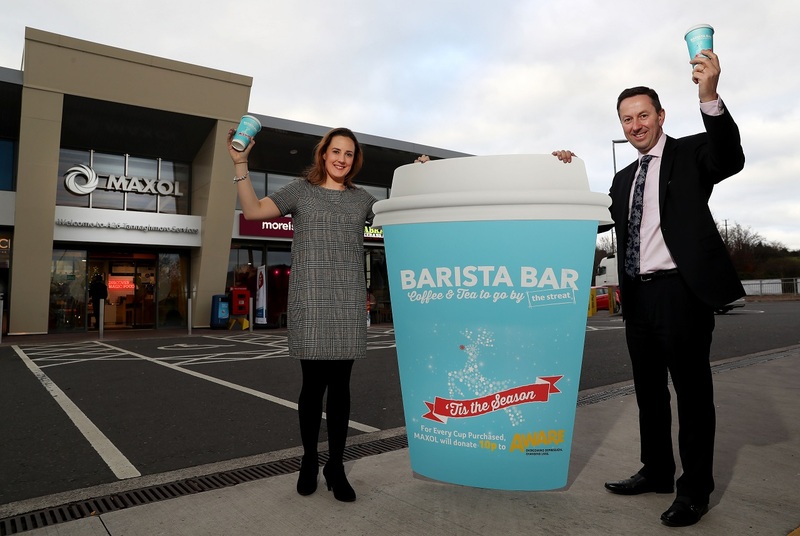 Pictured at Maxol Tannaghmore is Brian Donaldson, chief executive officer, The Maxol Group and Clare Galbraith, corporate fundraiser for AWARE. Clare Galbraith, corporate fundraiser for AWARE said: “We’re very grateful to Maxol for providing AWARE with this fantastic fundraising initiative. This is also a brilliant opportunity to help us raise the profile of AWARE and the work we do in schools, communities, colleges and workplaces across Northern Ireland. 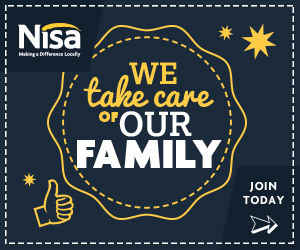 We hope that people will choose to buy a hot beverage at Maxol this Christmas knowing that it’s going towards a great cause.